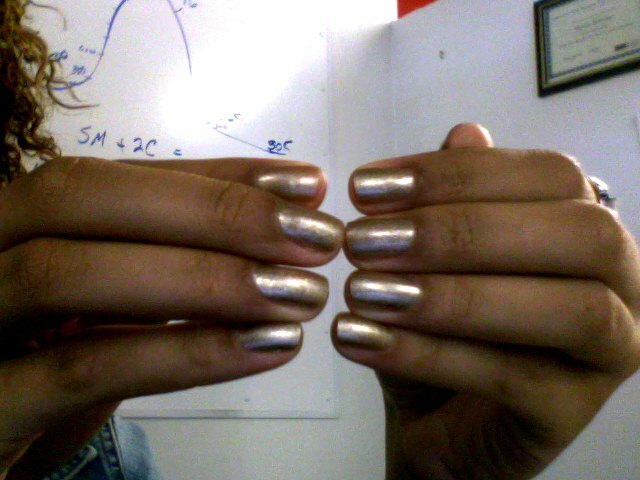 I love OPI’s “Glitzerland.” The metallic look of the polish almost makes it look like I’m rocking Minx…I can’t wait for the summer sun to deepen my skintone to a nice caramel complexion. That will set off this “Glitzerland” nicely! 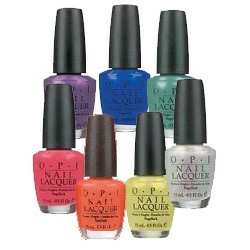 What are some of your fav OPI summer shades?